Laying in my unmade bed covered in last weeks laundry, my eyes became extremely heavy as though there were weights hanging from my eyelids. I had not been sleeping well since my first child Venti Espresso was born 11 months prior. Realizing that I had not yet prepared dinner, given him a bath nor created a shopping list for tomorrow’s early morning shopping trip I just wanted to crawl underneath my covers and hibernate until his 18th birthday. I began to hear noises coming from his room. “Well so much for hibernation,” I thought as I forced myself out of bed to return to my never ending mommy duties. “Okay a few more hours then I will get some sleep,” I declared as an attempt to motivate myself as I slowly dragged my feet down the hall. When I arrived at his room I saw him playing with his stuffed Winnie the Pooh Bear, that he stopped as soon as he heard me. My heart fluttered, a tear of joy ran down my cheek as I scooped him up not wanting to never let him go. 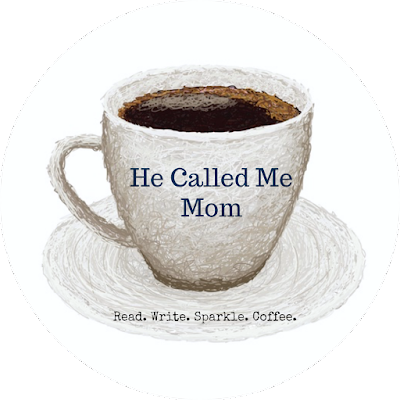 I remember the smell of apple juice and baby powder as I lingered in his room lavishing him with hugs, kisses and telling him over and over again how happy I was to have him call me mom for the first time. As I carried him from the room there was a bounce in my step. “He called me Mom!” I shouted. 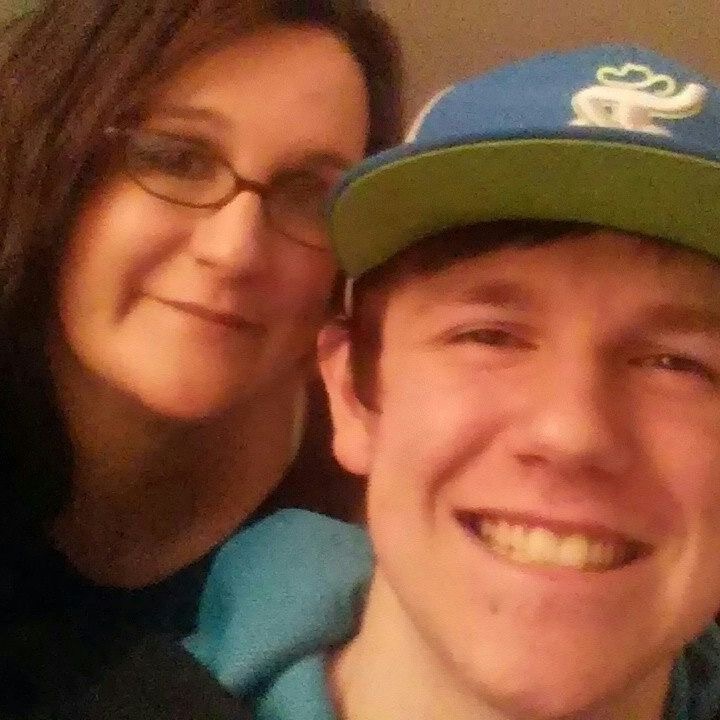 Motherhood is completely and utterly exhausting, it has been 17 years since that day and I am still tired and I am still happy to have him call me Mom!